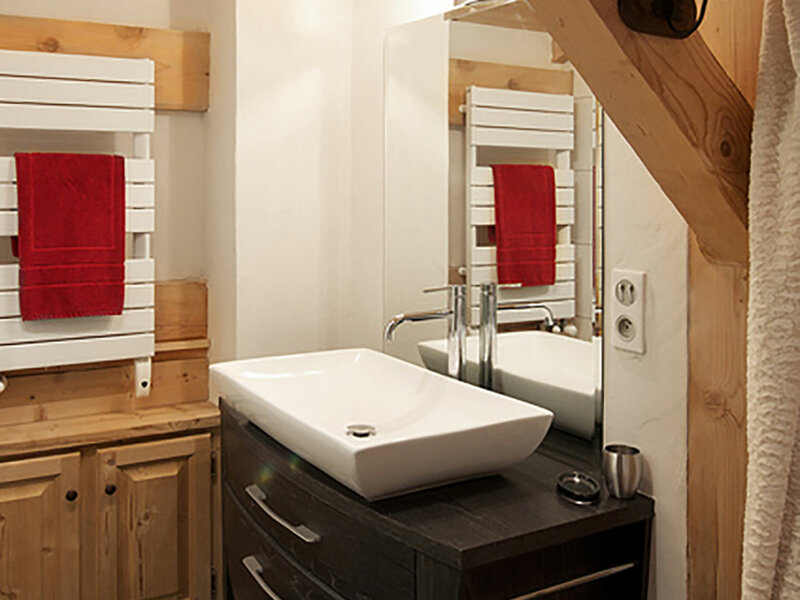 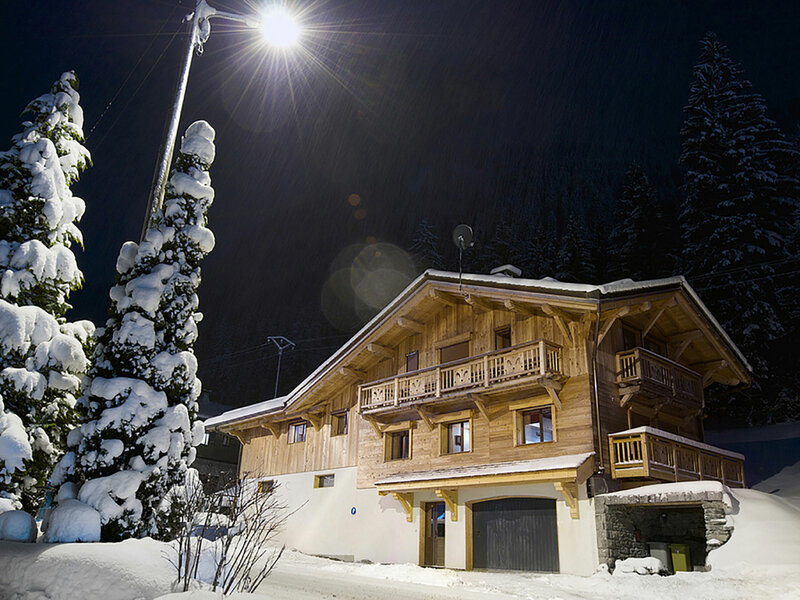 The natural Morzine slate throughout this luxury chalet was sourced from the slate mine opposite the chalet and provides a unique, artisanal finish. 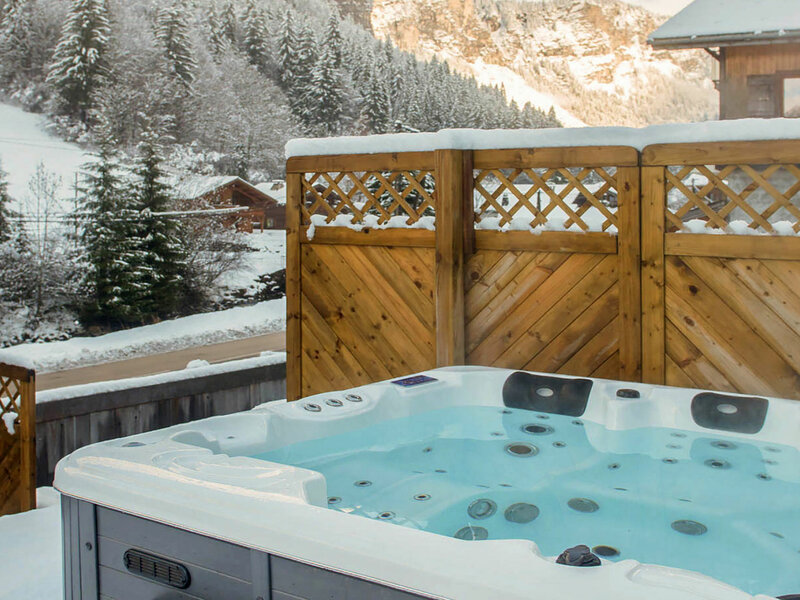 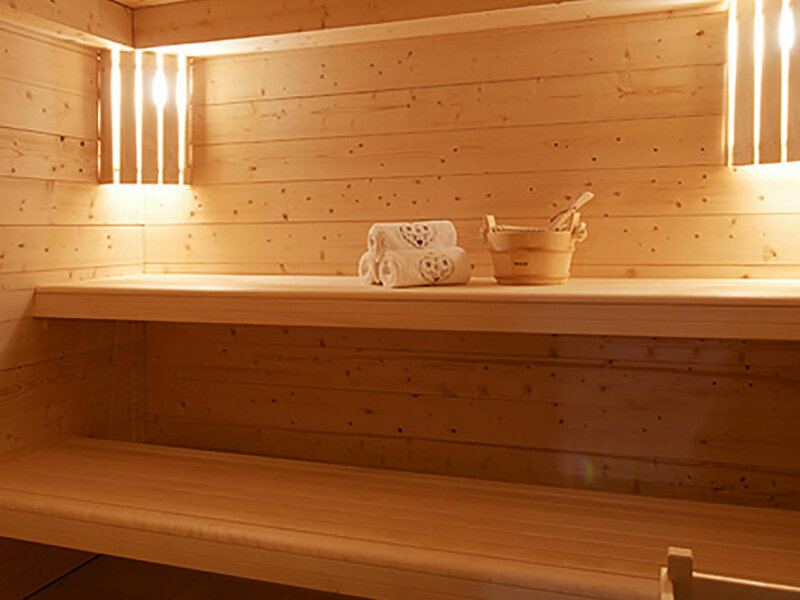 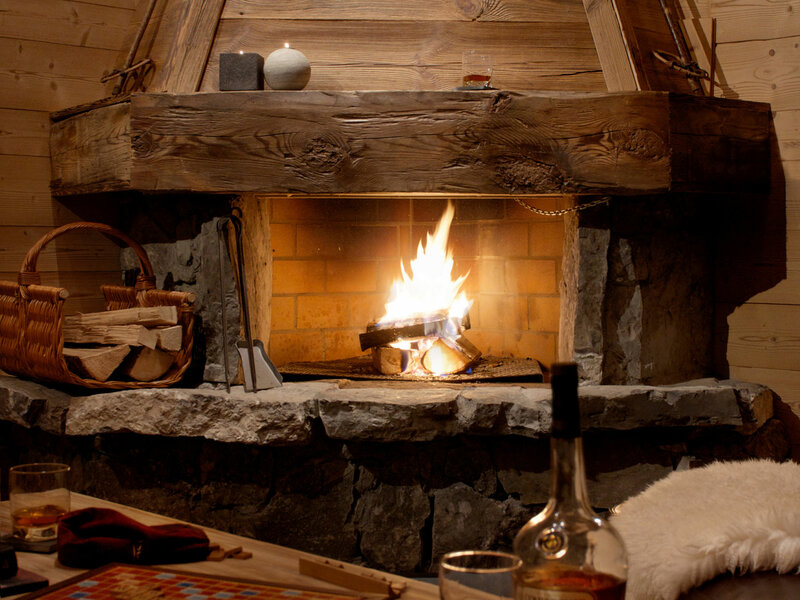 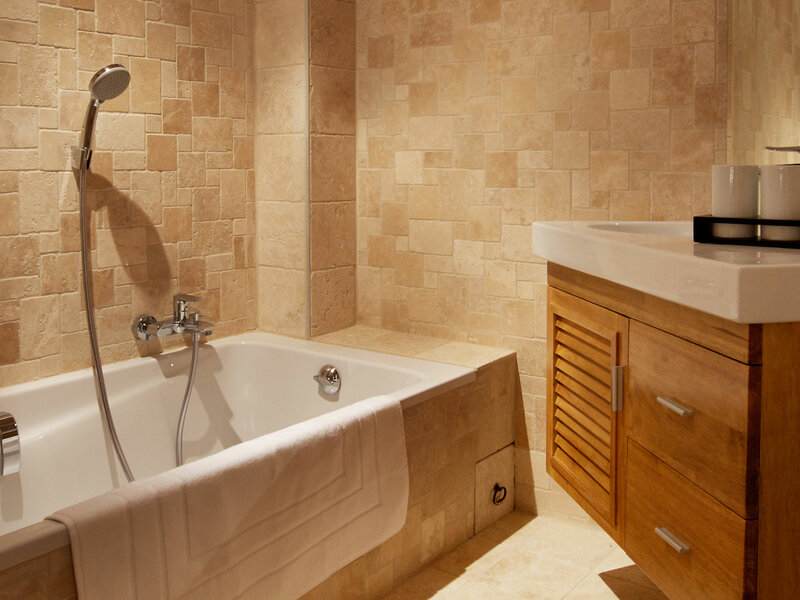 You can enjoy the stunning view of the Avoriaz cliffs through the stately living room windows or from the perfectly positioned outdoor hot tub. 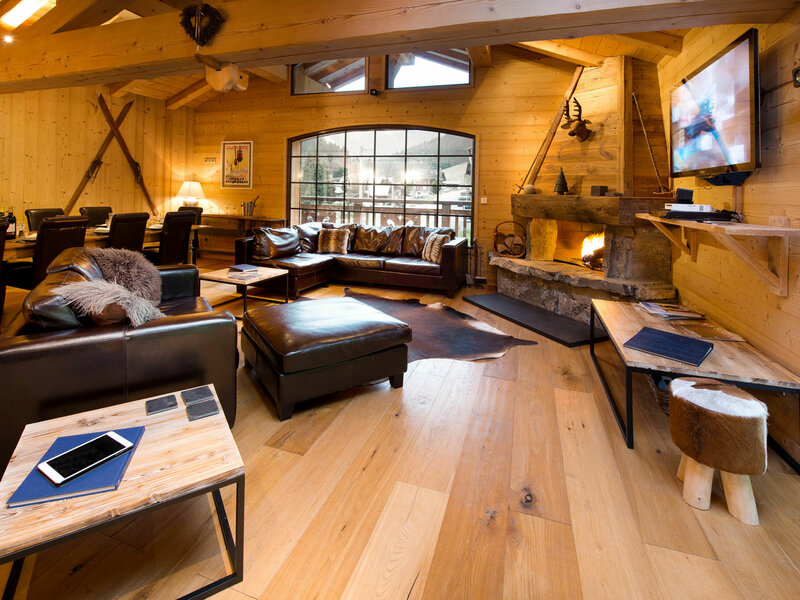 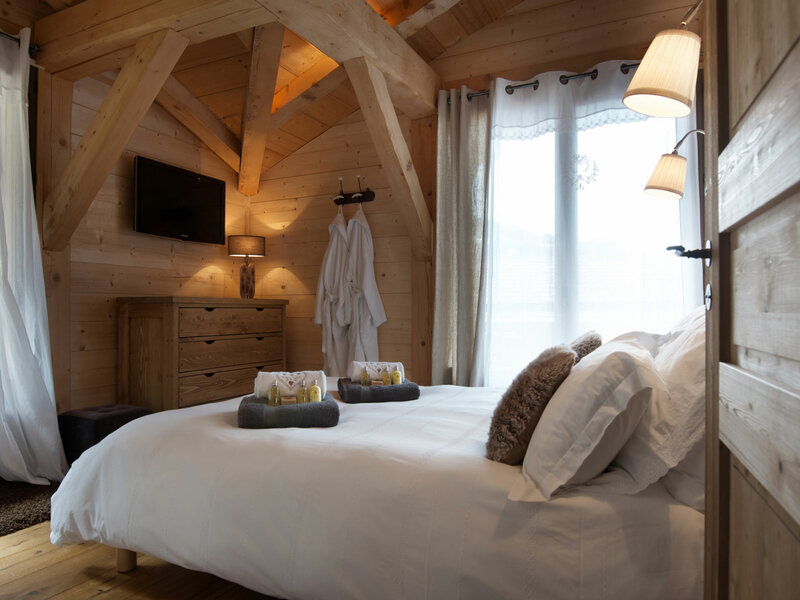 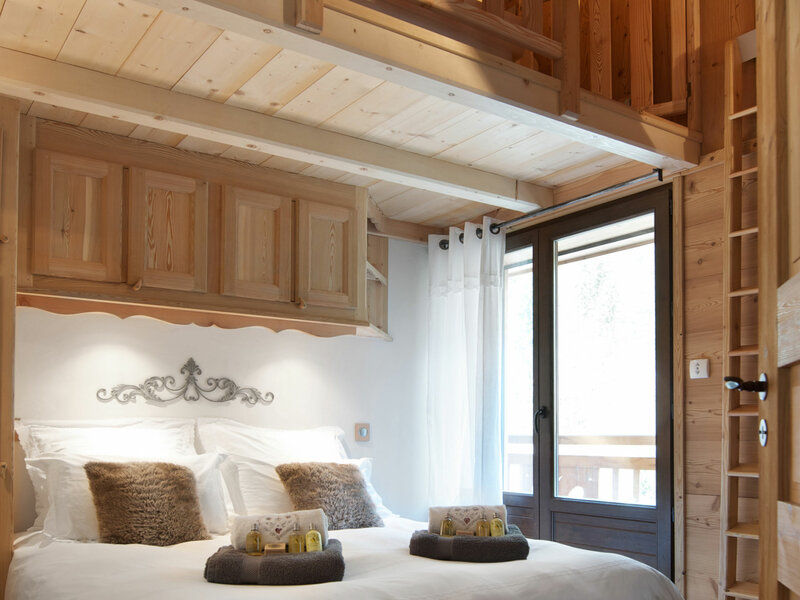 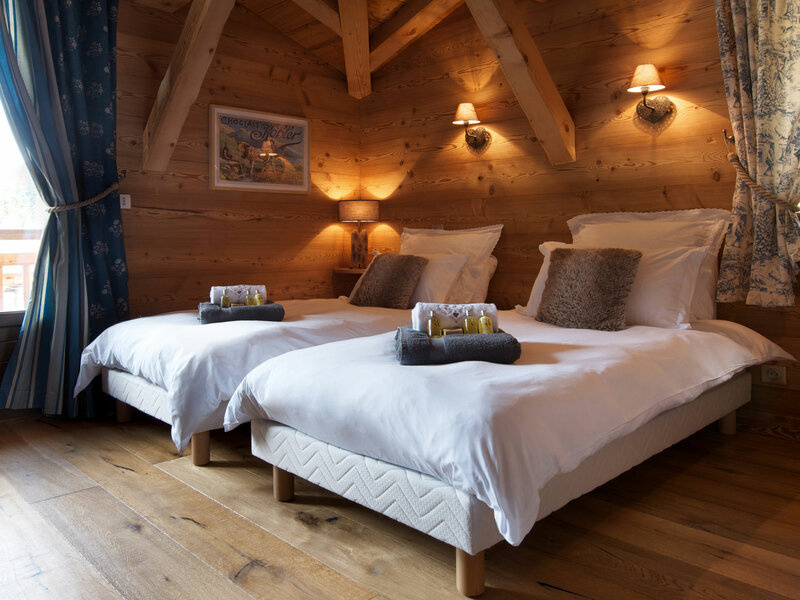 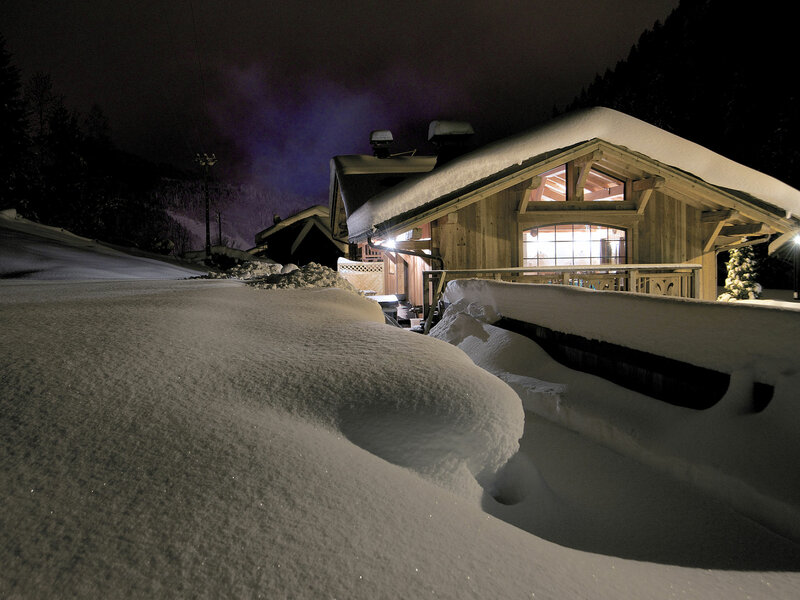 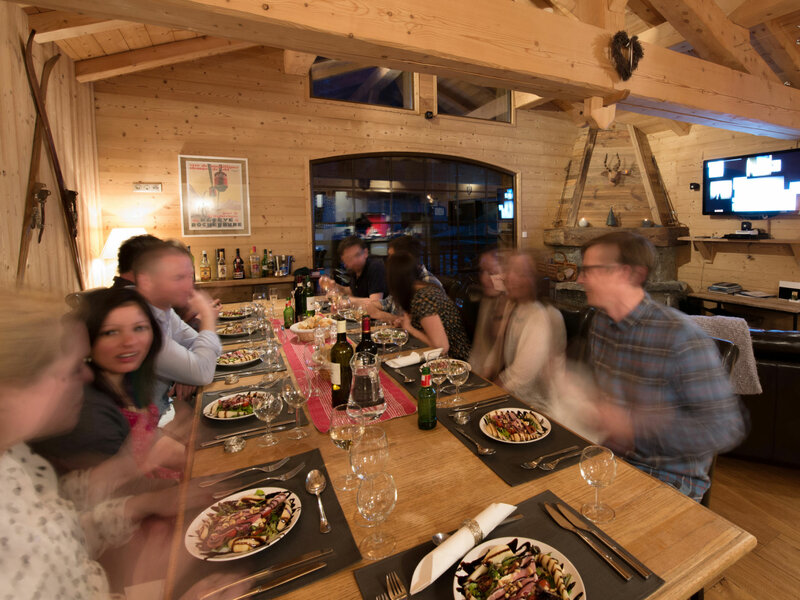 The chalet sleeps 8-12 people in 4 bedrooms and can be combined with the adjoining Chalet La Petite Ourse to accommodate up to 18 people. 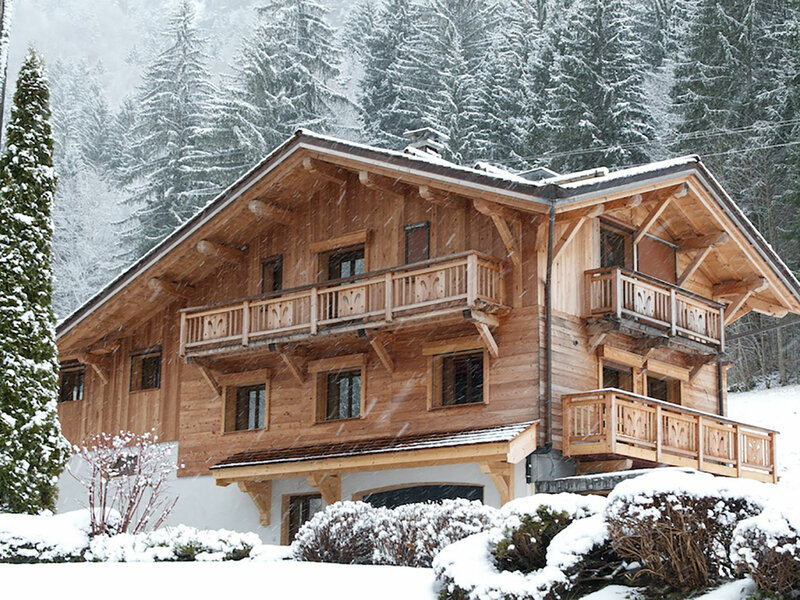 242 Route des Ardoisières, Morzine, Auvergne-Rhône-Alpes, 74110, France.